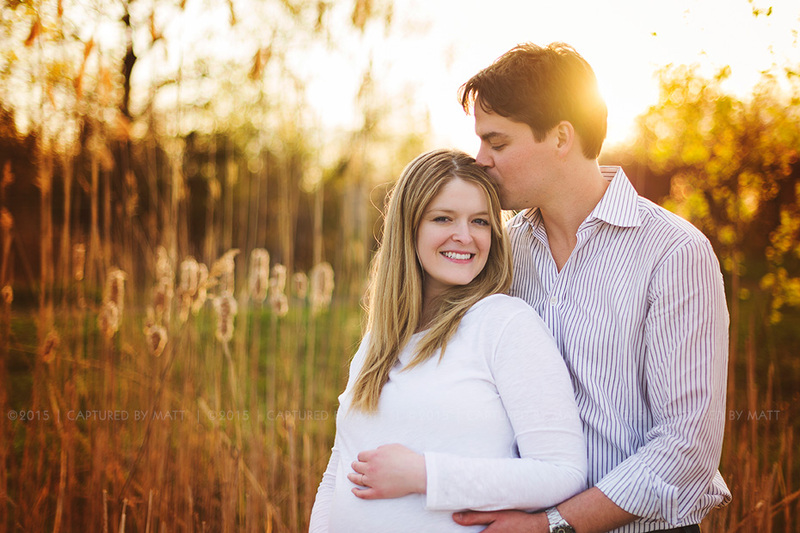 When the light is perfect it’s just perfect! 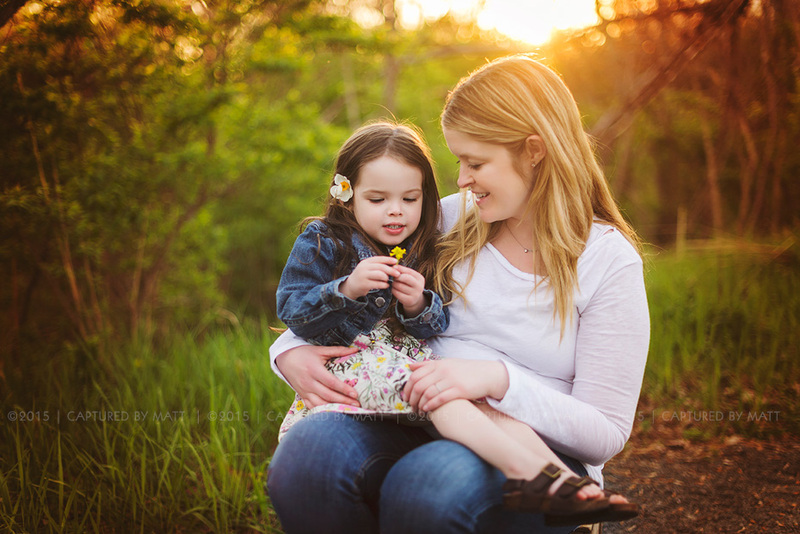 As soon as i arrived at this location in New Jersey to meet with the Binkley family and saw that light, i knew that the result would be perfect! 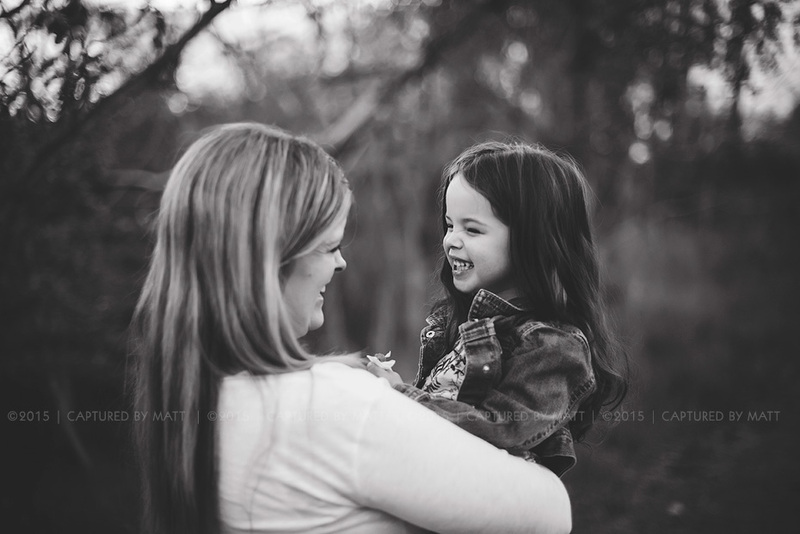 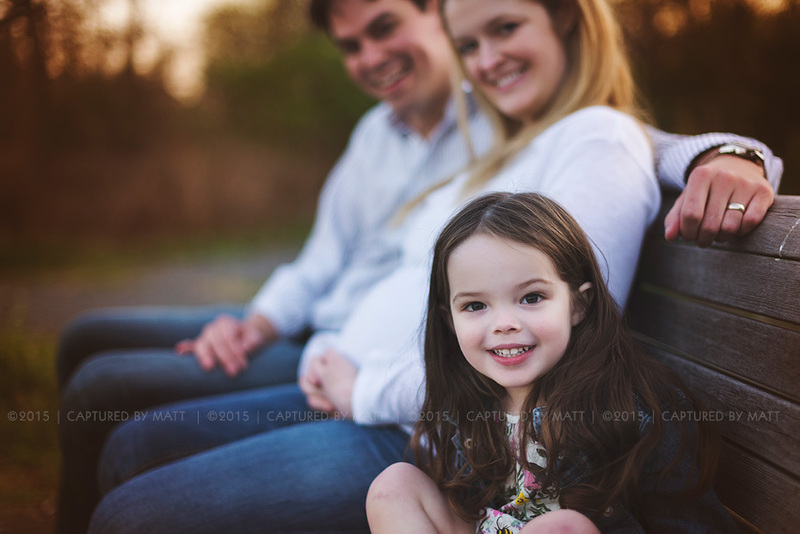 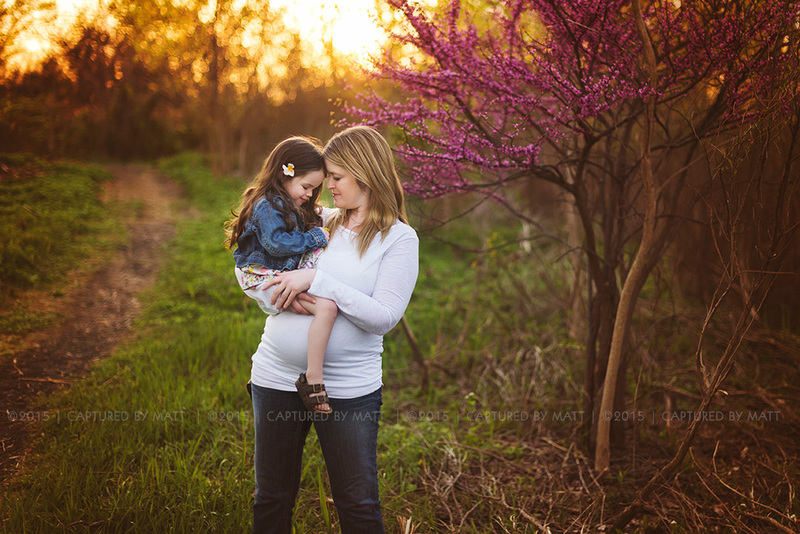 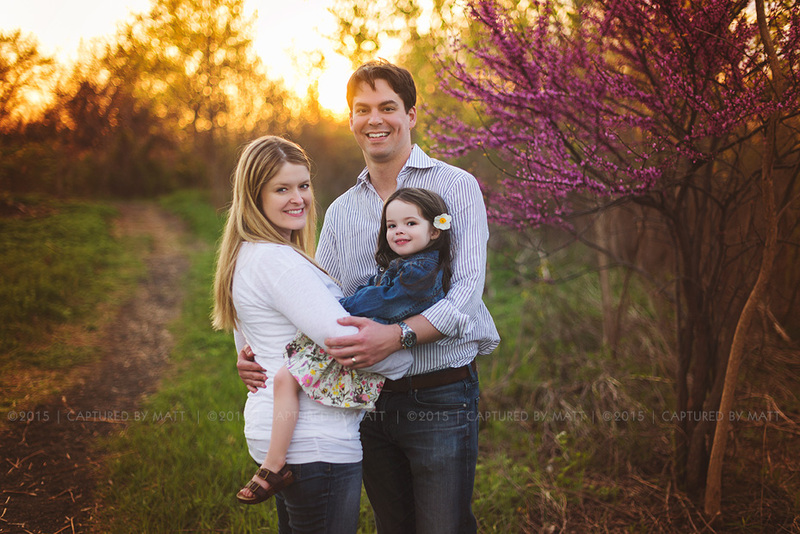 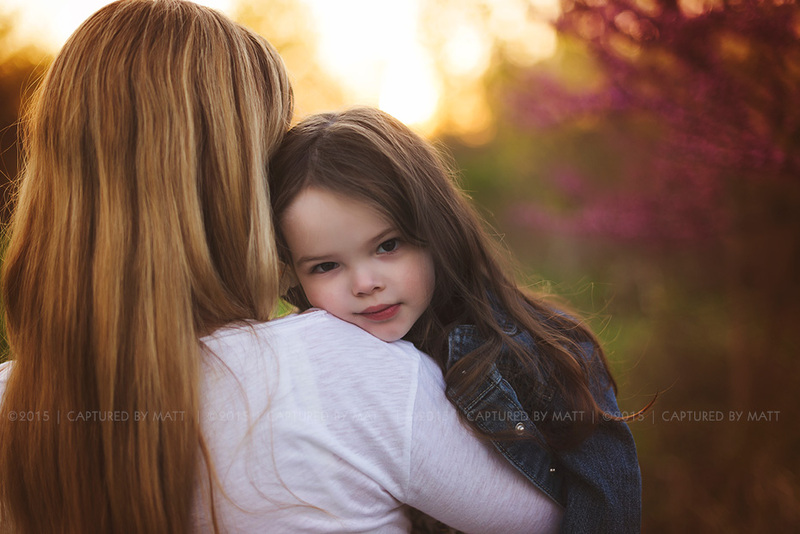 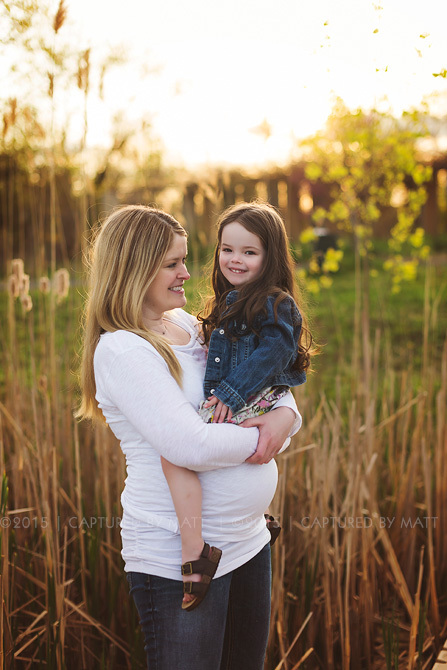 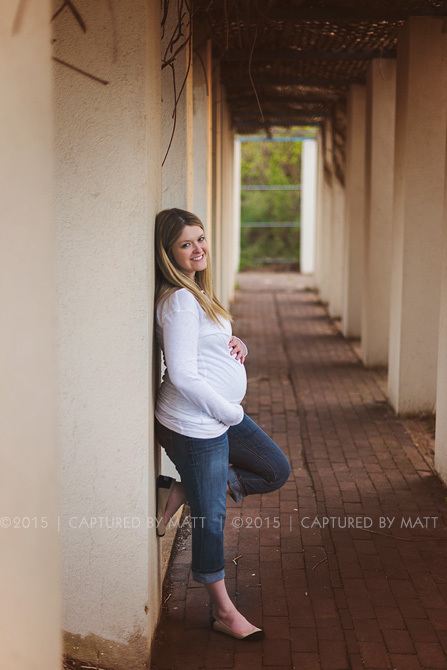 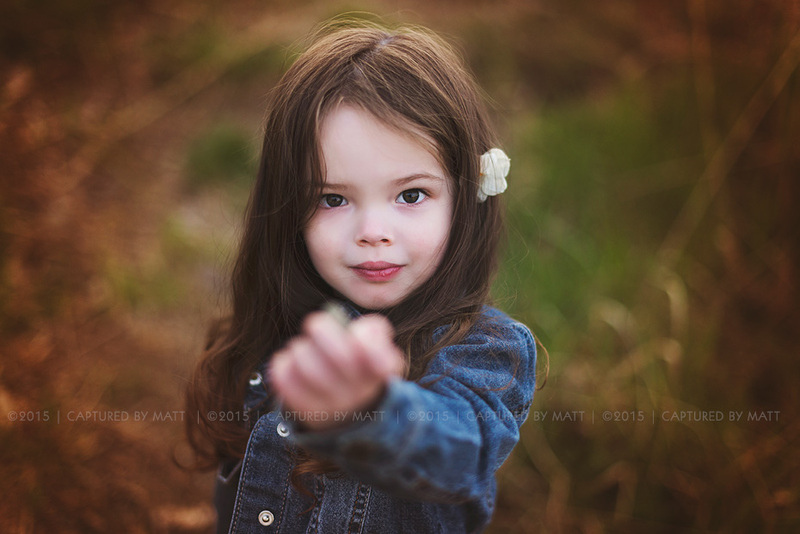 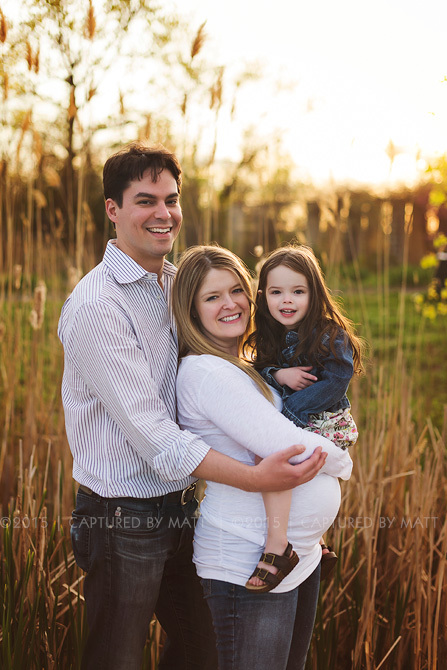 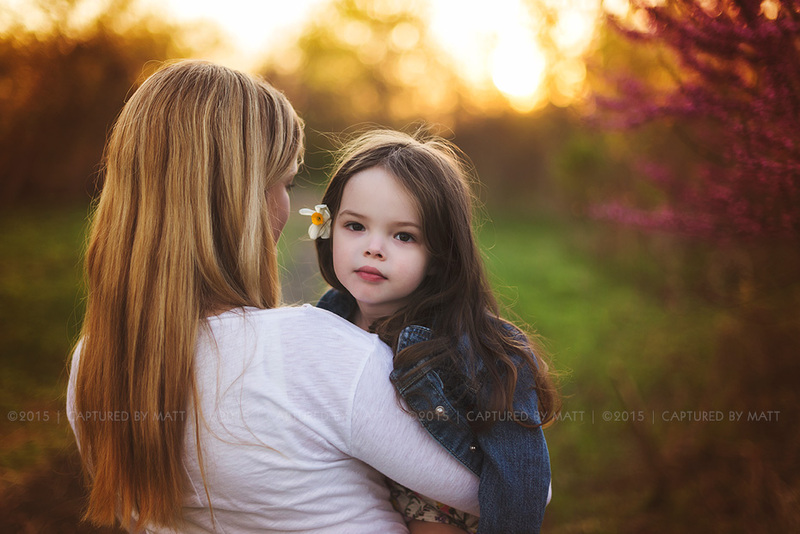 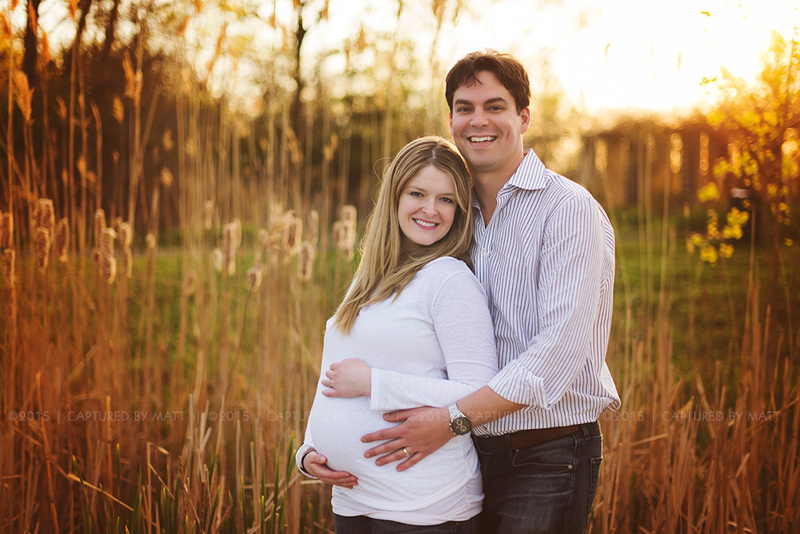 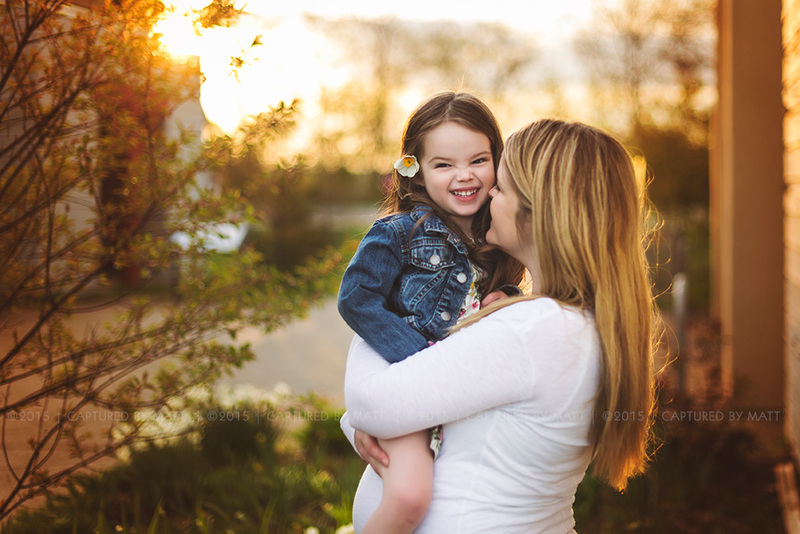 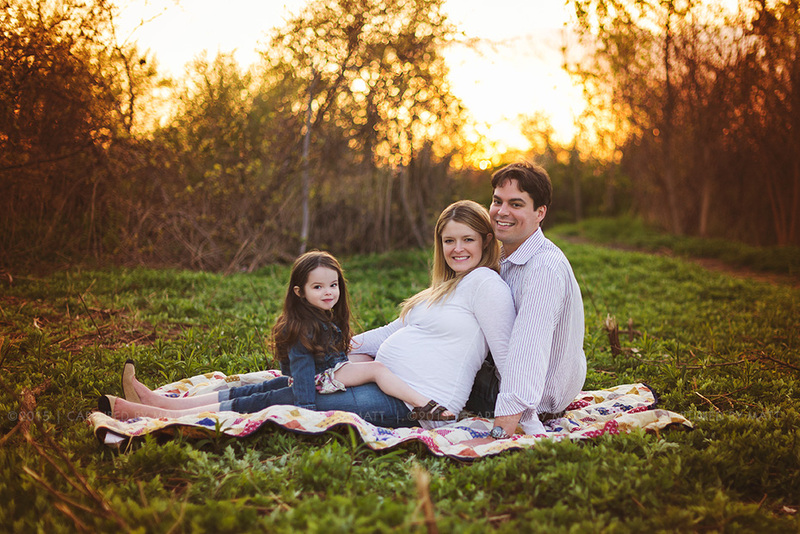 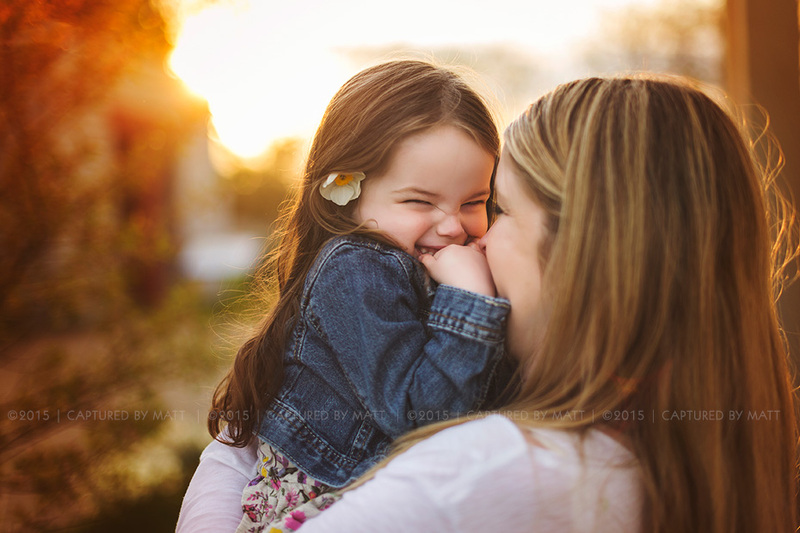 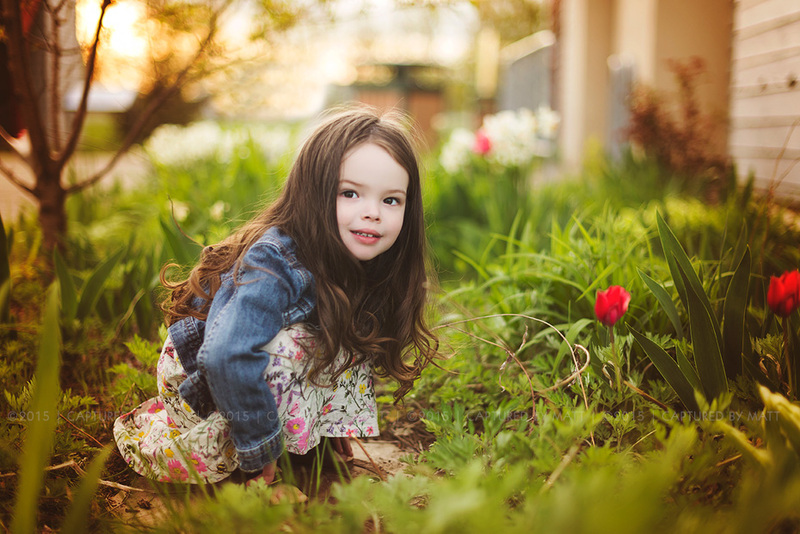 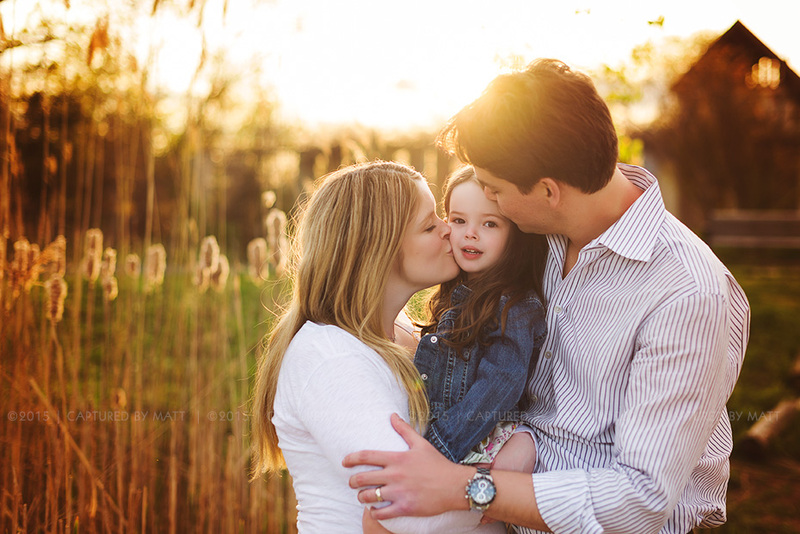 I had a fun family session with Leanne, Clint and their adorable little lady Margot. 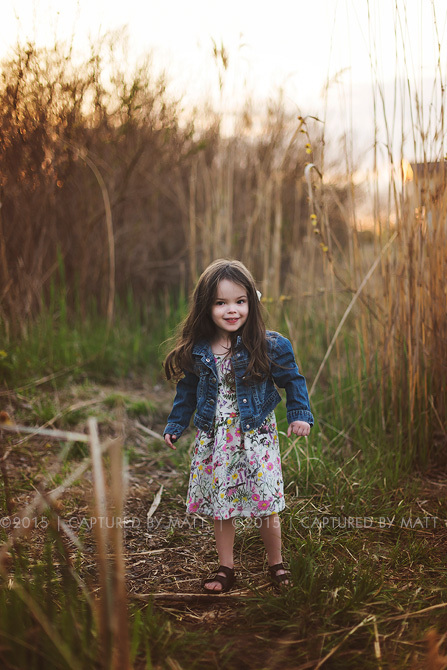 Some of these shots should be printed in huge canvases on her wall!